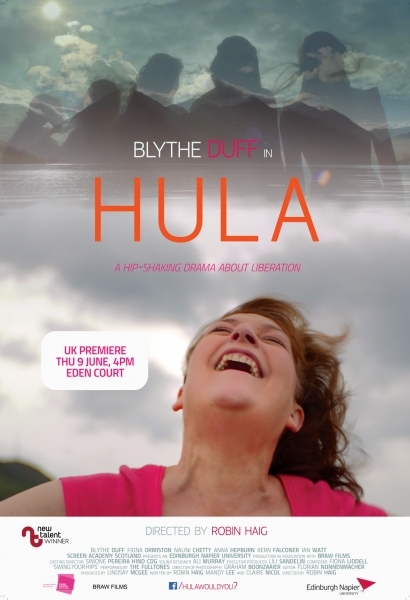 Harry Ward and Morna Young are currently appearing in touring production CELTIC – The Musical. 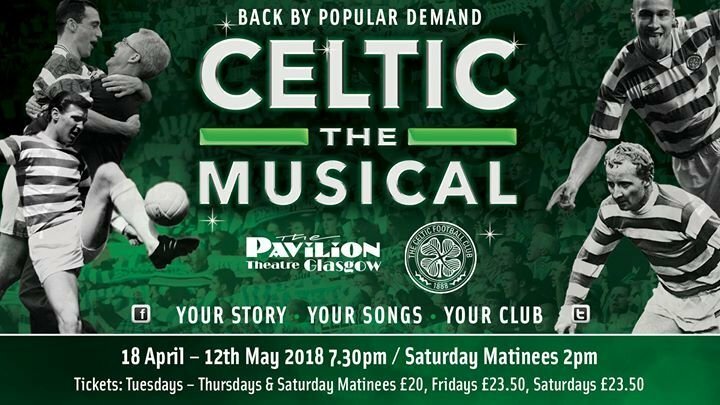 Featuring the songs that have rung round Celtic Park over the years Celtic – The Musical tells the amazing story of this legendary club and the greatest fans in the world. Created by Alterean Media with the official backing and support of Celtic Football Club.